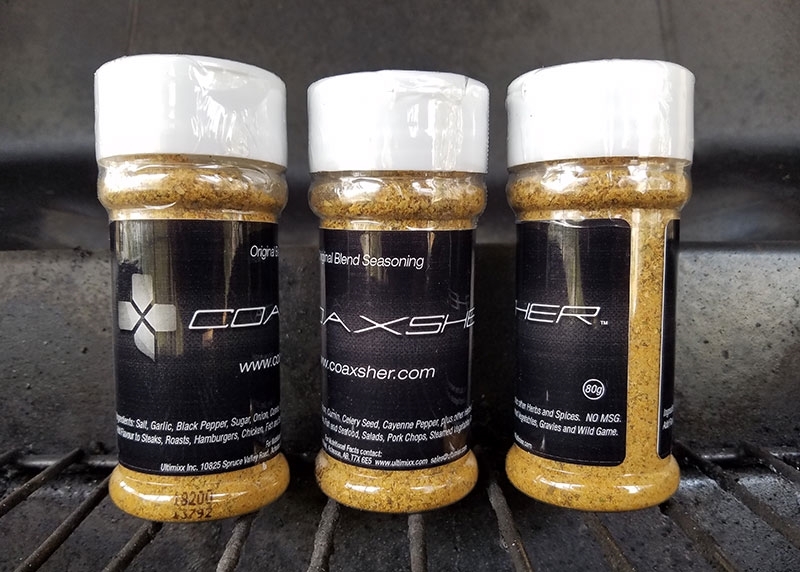 Best seasoning mix ever! If you like Johnny's® seasoning salt then you'll love Coaxsher™ seasoning mix. Our family and friends put it on just about everything going on the BBQ.